Choose your language and your payment mean : "DELL strategy towards Cybersecurity, by Aongus Hegarty, president, EMAE"
Envoyer à un contact : "DELL strategy towards Cybersecurity, by Aongus Hegarty, president, EMAE"
DELL strategy towards Cybersecurity, by Aongus Hegarty, president, EMAE Where am I? 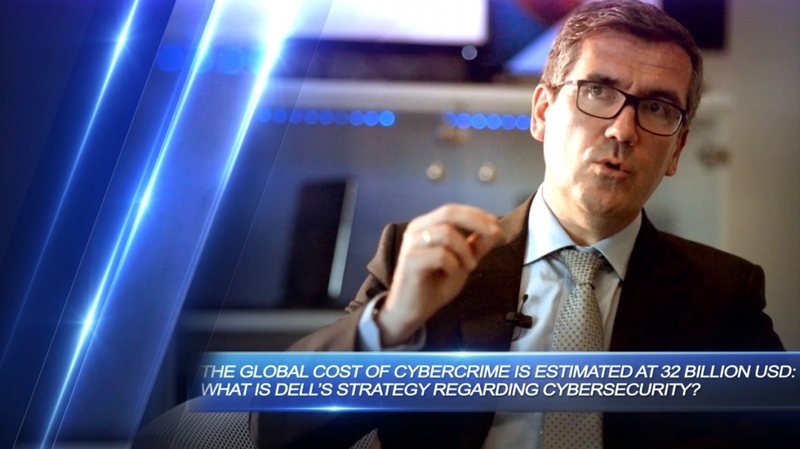 The global cost of Cybercrime is estimated at 32 billion dollars: what is DELL’s strategy regarding Cybersecurity? From an internal point of view, how do you develop your employees’ awareness about Cybersecurity issues? This subject has been accessed 3.252 times, by 1.372 different IP addresses, without taking into account anonymous IPs. Comment from Fabrice Epelboin: trouve ce webcast : Top, le genre de sujet que j’adorerais voir plus souvent ! Parce que...I think moocs could enable a massive change in employee mentality toward infosec and teach some basic skills who could drastically improve any company security.